Established in 2017, ARCHI nuts is a subsidiary of AL KAZZI Trading sal. The leading Lebanese nuts factory since 1980 specialized in healthy snack – BAKED NOT FRIED. 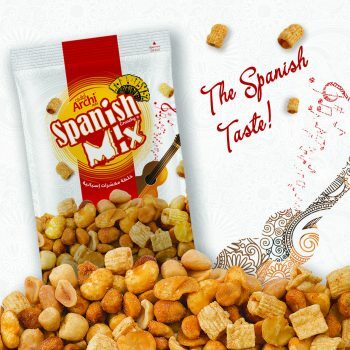 ARCHI nuts taste’s fresh, the variety of kernels selection and mixes are picked at the pinnacle of perfection that delights the consumer’s taste. ARCHI is the result of the ultimate experience in Lebanese nuts production and strict quality control. Please, if you need to contact us, do not hesitate to fill out this form and we will solve your doubts as soon as possible.